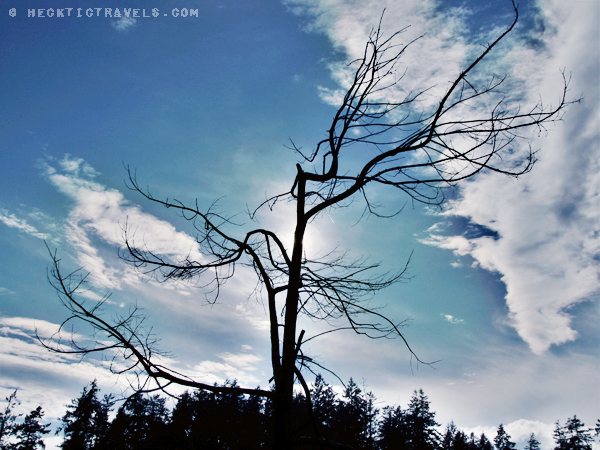 This past summer when Dalene and I returned from South America, we took a road trip to Vancouver Island. Incredibly (and shamefully! ), it was the first time we had ever been there. If we didn’t have other commitments, we might not have left. You can see why here. 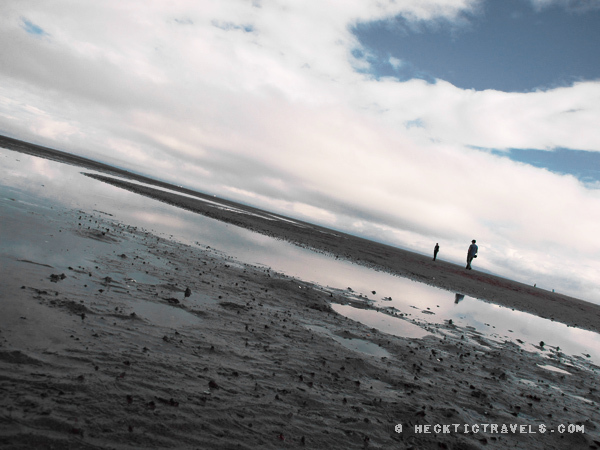 The tide was out on Qualicum Beach. The water can recede up to 1km in some places. 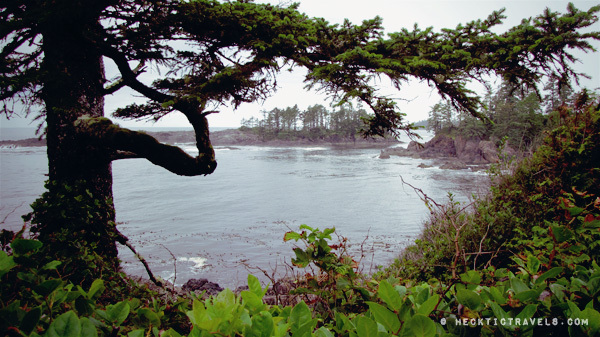 Outside of Ucluelet, and part of the West Coast Trail. It is 75 kilometres long and usually takes about 5-7 days to complete. 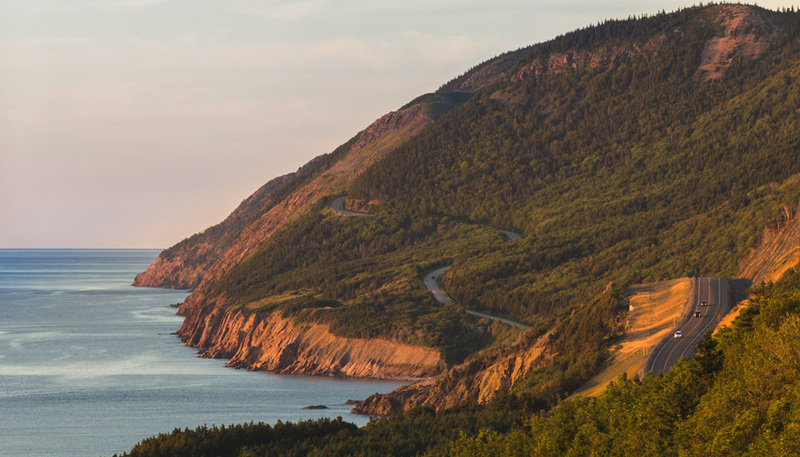 The trail is open from May 1 – September 30, and hikers wanting to do this need to obtain a permit to do so. You can find more information here. 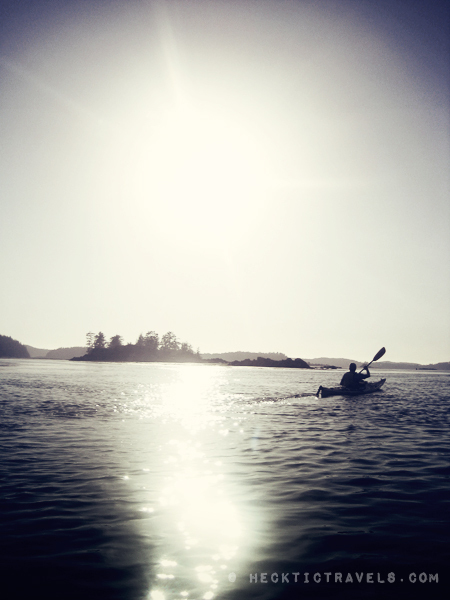 There are plenty of opportunities to kayak throughout the islands in Tofino. 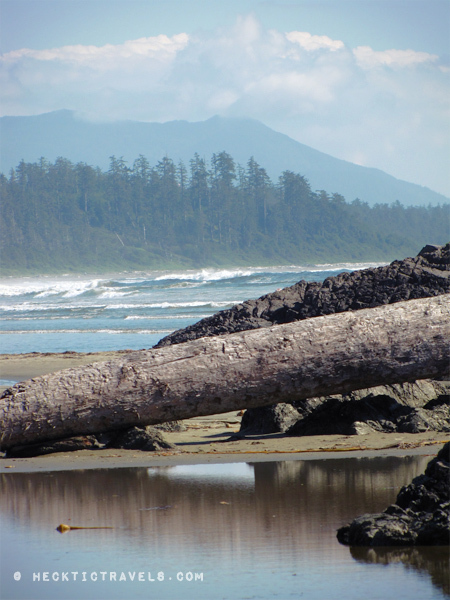 If you are on outdoors enthustiast and nature lover, then add Vancouver Island to your “list”. 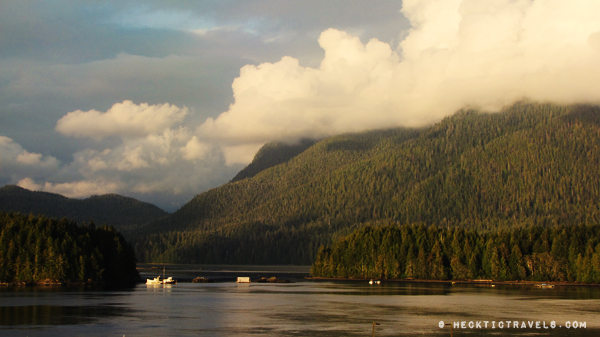 You can find out what else the island has to offer by Hello BC website. Beautiful! I went there to visit a friend for a weekend trip from Seattle. We ended up watching movies/eating tons of Indian food/drinking more than sight seeing (good ole college life) – ha. Definitely have to go back to catch up on what I’ve missed out on. 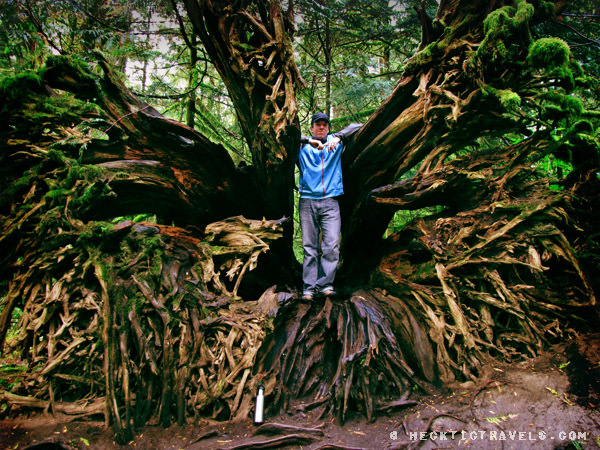 I have a photo of myself standing in that exact fallen tree in Cathedral Grove. I was there two summers ago now and like you, am totally in love with the island. I’ve been three times now (twice when I was a kiddo though) and it never ceases to amaze me. I have some really great childhood memories from Telegraph Cove and pretending to be a sea-weed covered mermaid on Long Beach. Great photos! Thanks Katie! Cathedral Grove was nothing short of magical, and I don’t use that word often! I really expected a Walt Disney prince to come around from behind one of the trees, complete with some cartoon birds and deer. It was just so surreal and unlike anything we had seen before. That Island is so amazing! Looks amazing guys! Definitely adding that one to the list of places to see, though, the Northwest is getting a lot of places added to that list, as I haven’t been up in that neck of the country in 20 years. 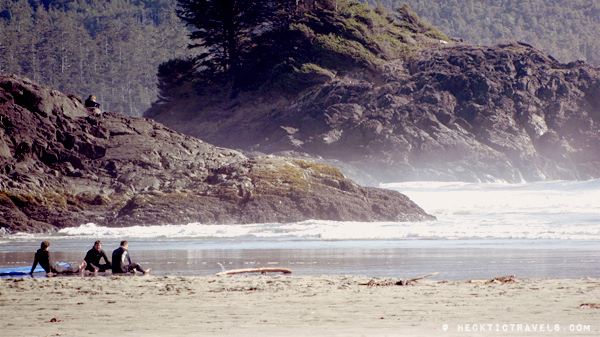 You obviously found my wife and I’s favorite West Coast Hideaway – Tofino. 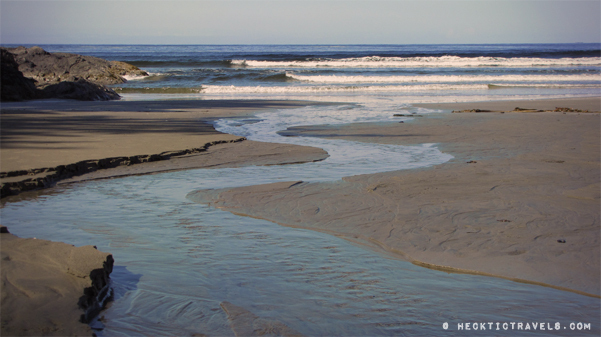 We spend at least two breaks there a year (the best year was 5 x) at Cox Bay, just south of the town of Tofino. There’s a spot in Tofino, the little park beside the Coast Guard station, overlooking the harbor that has to be the greatest place to relax. 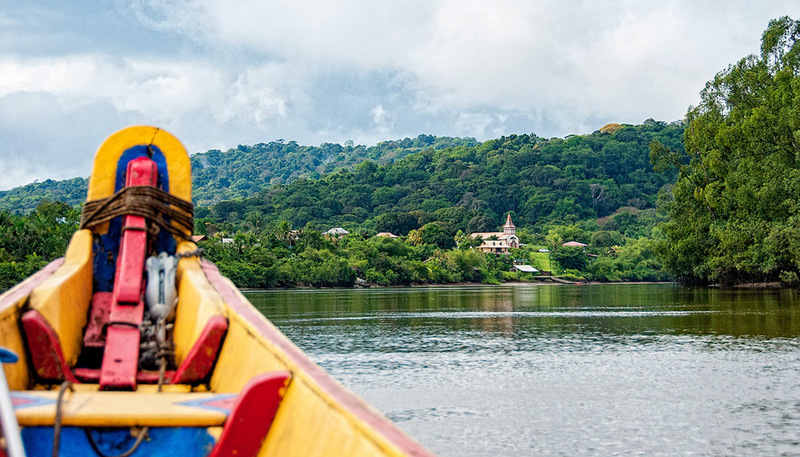 While your wife shops for knick knacks in the town, just sit on the park bench, drink in the majesty of the harbor, the forests, the marine activity & the mountain backdrop, & next minute you’re in the most peaceful snooze you’ll ever experience. Is it much of a secret hideaway anymore? I read somewhere that it gets up to a million visitors every year! It still keeps it’s awesome charm though, we really loved it there. I grew up in the Cowichan Valley and went to university in Victoria before I ran away and never came back to live (no jobs in the 1990s). After 17 years away, I still get homesick seeing photos like these. I’m going home in a month for three weeks and am very, very stoked to be reunited with those beaches and trees, at least temporarily. Shanghai (after 2.5 years so far) is an exciting city, sure, but the island is always going to be my home. Thanks so much MaryAnne. Even though we never grew up here, it’s how I picture where I want to set roots (if we ever decide to). It’s such an enchanting island with so much to do and see. Enjoy your time back. Cheers! We heart Seattle!! And all the landscapes around the NW are so amazing. Wow – beautiful! Thank you so much for this post. I’m planning a trip there and had no idea how gorgeous it is. Now I’m even more inspired. Looks beautiful. Haven’t made it to the northwestern part of America yet, but it’s on my list. 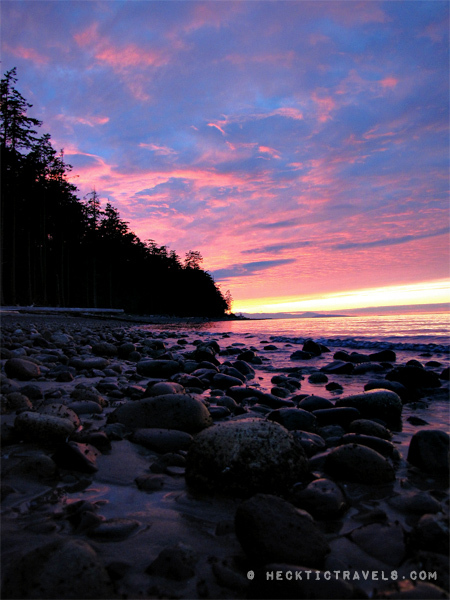 Vancouver Island is one of my favorite places to get away. It is home to among the nicest people in an absolutely enchanting environment. 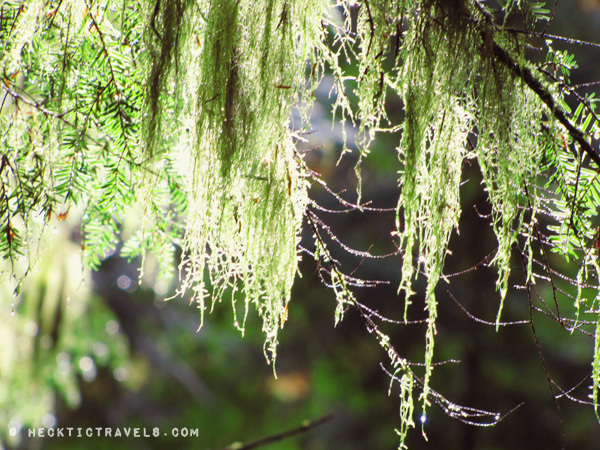 Pete, you did it again with your lovely photos: the Morning Dew – Cathedral Grove is my favorite. Sherry, thank you for your kind words. For the morning dew shot, we got there early in the morning and pretty much had the forest to ourselves. It was beautiful. I’ve only been to Victoria on Vancouver Island, but there’s so much more, obviously. 🙂 Gorgeous pics. We could have posted so many more photos, including Victoria. Dalene’s cousin lives there and we visited him for a few days and loved the vibe of the city. Thanks Nicole! You can see why people look at us like we’re crazy when we tell them we just recently moved to Calgary from Victoria and the West Coast! It really is just that beautiful there! Oooh, gorgeous! So so so excited to get there! Thanks Candice. 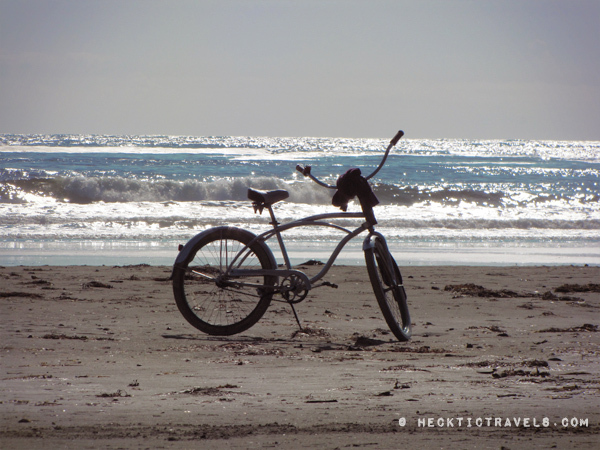 You will not be disappointed with what the island has to offer, hope you get a chance to see it. Stay tuned in a couple weeks we’ll be posting some of our pics through interior BC. Thanks Shannon. I really wish we were heading to TBEX 🙁 Not only to meet everybody, but to see this part of Canada again. 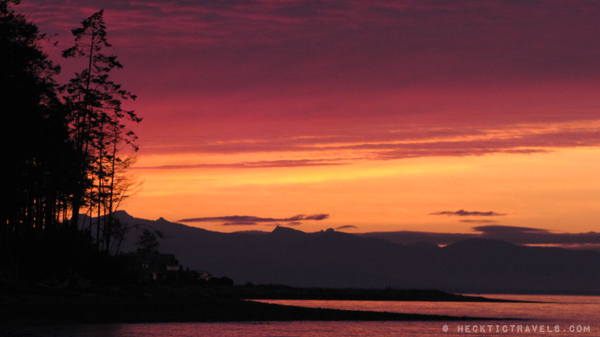 I hope you can get over to the island, but Vancouver has beautiful spots around it too. Beautiful!! We were just in Victoria and Vancouver but didn’t have nearly enough time to see everything. I honestly didn’t realize there were such beautiful beaches there. Impossible to see everything, isn’t it? I guess that’s why we will have to go back! AHHH>… we aren’t staying in Vancouver long enough to make it to the island and I am so regretting it! Next time I guess! We’ve only been in Seattle for less than a year, and have visited only Victoria so far on Vancouver Island. Looks fantastic! I love the Pac Northwest. We want to stay in the “sphere” tree houses on Vancouver Island – I’d love to hear if anyone has stayed in those. Their site is at freespiritspheres dot com. Oh wow – those look so cool! We stayed right near there but knew nothing about them! 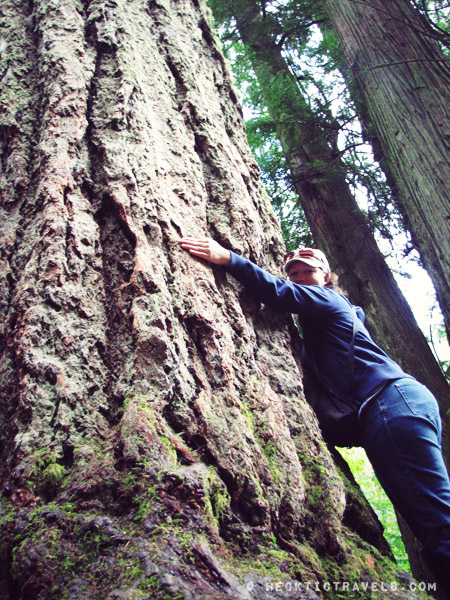 Be sure when you go next time to head to Tofino and Ucluelet, stopping in Cathedral Grove along the way. 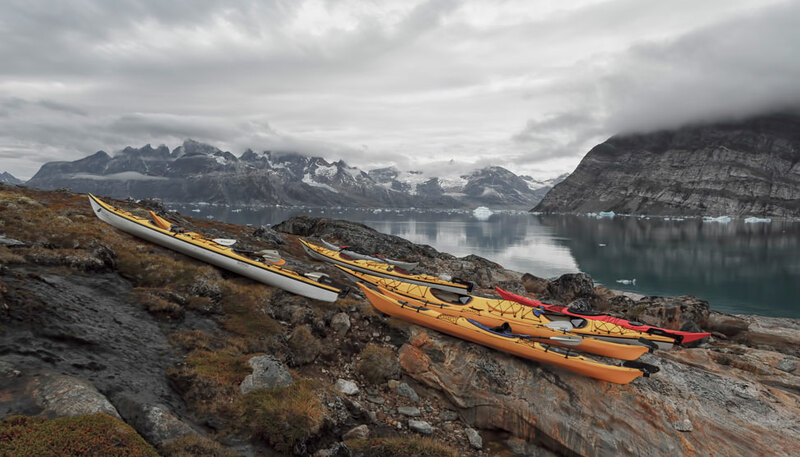 That has to be some of the coolest spots we’ve seen in Canada. Love it. I have been to Vancouver but I didn’t know about Vancouver Island. Looks gorgeous! 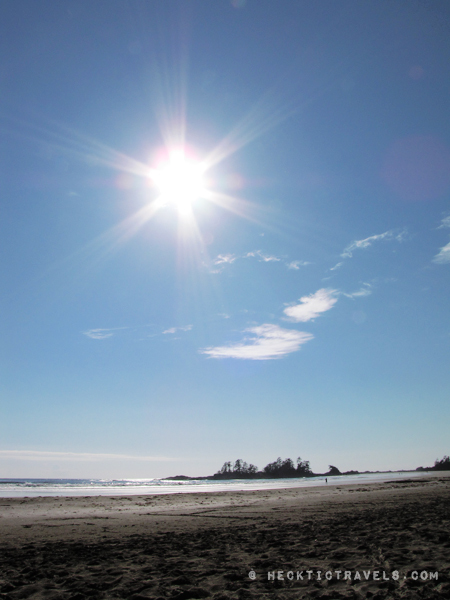 I especially like those photos of Chesterman beach. I love this place, the walk to the lighthouse is a beautiful peaceful walk. I miss home, I’ve lived in Alberta for 9 years now. I have my favorite places to go, Coop to say hi, Gray Whale Deli for the kids to have ice cream, and a Americano for myself. Ucluelet Mini Aquarium a must see, love this place for little ones to touch and feel. The Crow’s Nest to buy little gifts for my kids. For food, omg Jiggers hands down. So many good places to go. Definitely Ukee Days for sure. Miss living the West Coast Life.